Jeremy is a Dallas native and a graduate of Lake Highlands High School. For the last 20+ years he has worked and coached at the recreation center. 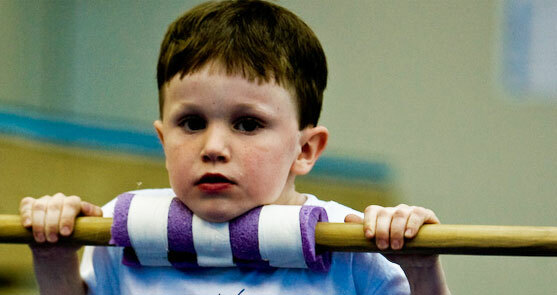 This is his 14th year as owner of Ridgewood Gymnastics. His gymnastics experience spans some 30 years. 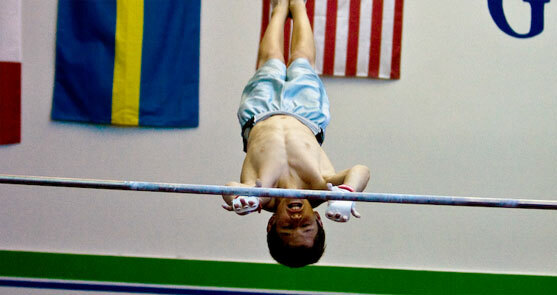 Jeremy began participating in gymnastics competitions at age seven. During his senior year in high school, his team won the state championship meet and became an Elite All-American team member for LHHS. 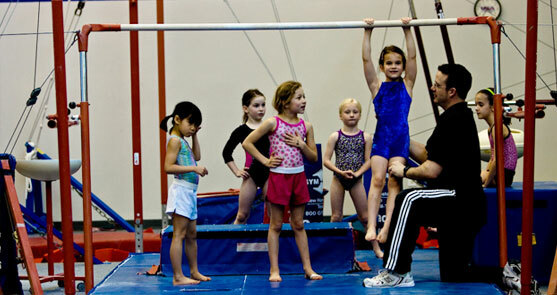 Fouteen years ago he became the head coach and owner of Ridgewood Gymnastics. During that time, his teams have had over 10 national qualifiers in the Junior Olympic National Championships. He is a USA Gymnastics Professional member and holds a National Safety certification.. In his free time, Jeremy enjoys spending time with family and friends, golfing, fishing and spending time outdoors. He and his family attend church at Perkins Chapel with the SMU Catholic Community. Carola has been a part of the Ridgewood team since 2003. She has 30+ years experience in reception and office administration. Carola is a grandmother of seven beautiful grandchildren. She brings much enthusiasm to her job and loves being around children! Greg joined Ridgewood in February 2009. His philosophy is that safe preparation, good work, and perseverance will build a strong mind, strong body and self-confidence. The rewards will go beyond competition. He has been coaching since 1989 and is dedicated to laying solid foundations and building from the beginning levels through the advanced. He has prepared athletes for state, regional, and national competitions as well as TOPs National Team and Elite Testing. He has also taught many individual and team champions. Greg has a Bachelor of Science in Exercise Physiology from ASU. He also maintains a USAG safety certification and a CPR certification. He lives with his wife and family in the North Dallas area. 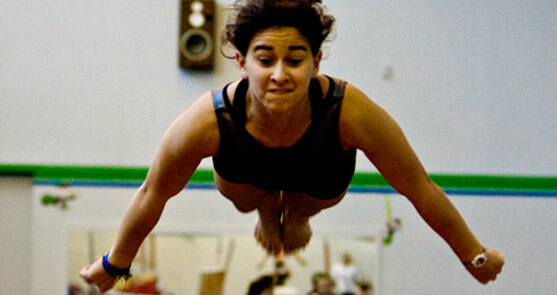 Cari has been involved in the sport of gymnastics for over 30 years. 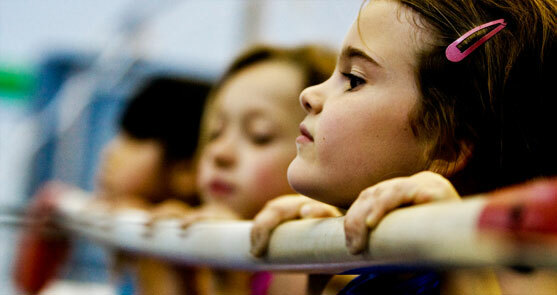 She has coached, judged and previously owned her own gymnastics business. She has coached all ages and levels in both recreational and competitive programs. In addition to her duties as class director Cari enjoys coaching the developmental teams and helping with administrative duties. She is a USAG Professional member and is USAG Safety Certified. Cari is fond of Mickey Mouse and Chihuahuas. Marc was both an accomplished gymnast and cheerleader. He was a High School All-American Cheerleader at Monterey High School in Lubbock, TX. He continued his cheerleading career at the University of South Carolina where he was a Collegiate All-American. Marc has served as a staff instructor for high school and college programs for both NCA and UCA. He was the Highland Park High School cheer coach for three years and has worked with many other local schools including Lake Highlands, Forest Meadow, Lovejoy, St. Thomas Aquinas and Texas Christian University. He is AACCA Safety Certified and USASF certified in Levels 1-6. 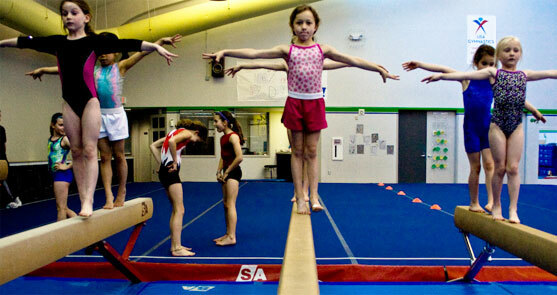 Amber brings her years of gymnastics experience to Ridgewood. 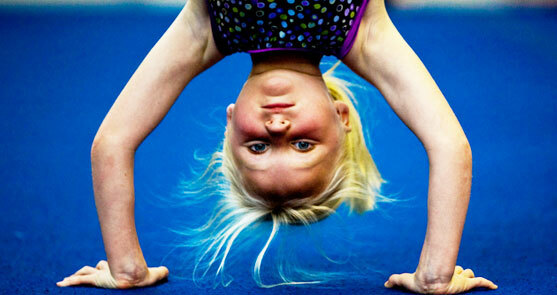 She earned a full gymnastics scholarship to Boise State University. During that time the BSU team was in the Western Athletic Conference from 2006 to 2009. She was team co-captain in 2009. Amber graduated with BBA in Finance in 2009. During her years in the Junior Olympic program she earned several trips to Nationals. Amber was a member of the 2005 Level 10 Region 3 National Champion Team and was National Vault Champ. She was also a National Elite level qualifer in 2003. Amber is currently enrolled in the MBA program at TAMU-Commerce. She is a USA Gymnastics Professional member and is USAG Safety Certified.